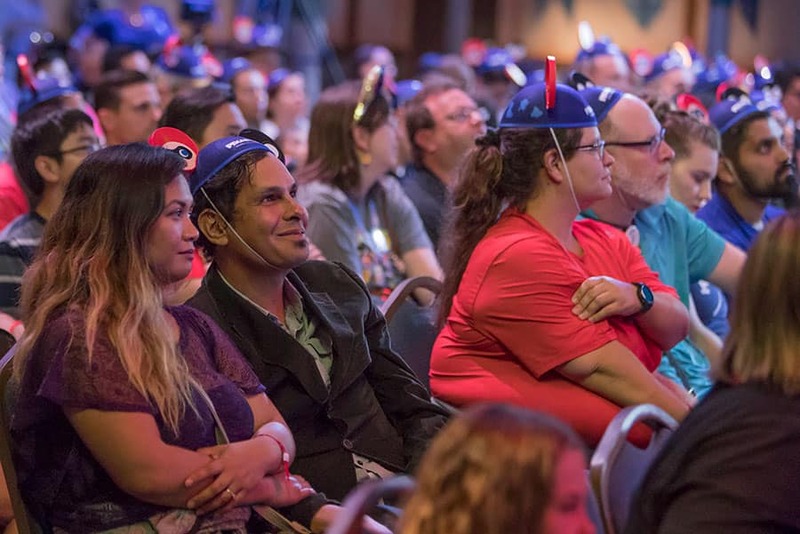 Monday evening, hundreds of Disney Parks Blog readers celebrated all things Pixar, including the newly reimagined Pixar Pier in Disney California Adventure park, at the Disney Parks Blog Pixar Party Meet-Up. 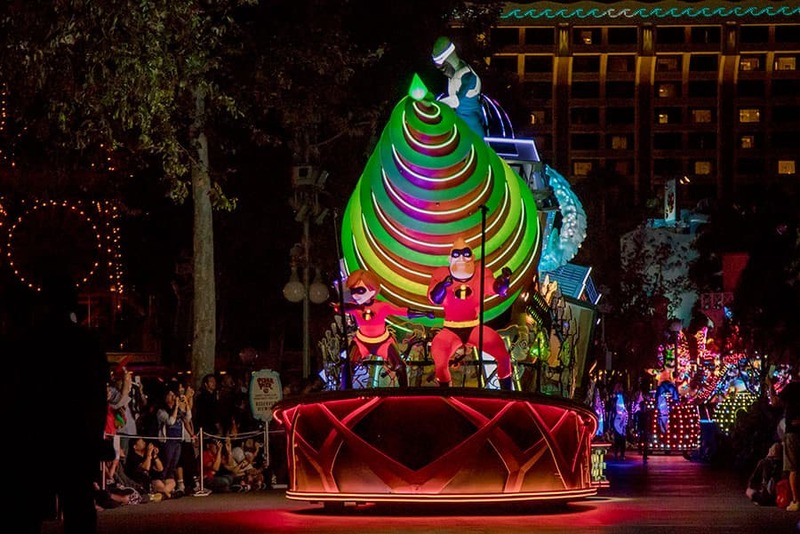 The meet-up kicked off with reserved viewing for the dazzling “Paint the Night” parade, one of the exciting elements of the limited-time Pixar Fest going on now at the Disneyland Resort. 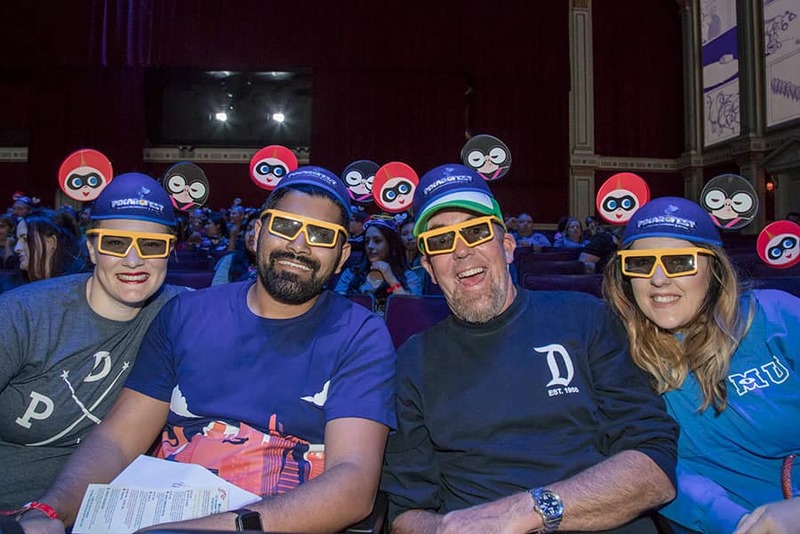 Following, guests enjoyed a special screening of Pixar’s best-loved shorts at Sunset Showcase Theater (Pixar Shorts Film Festival will resume on July 20). 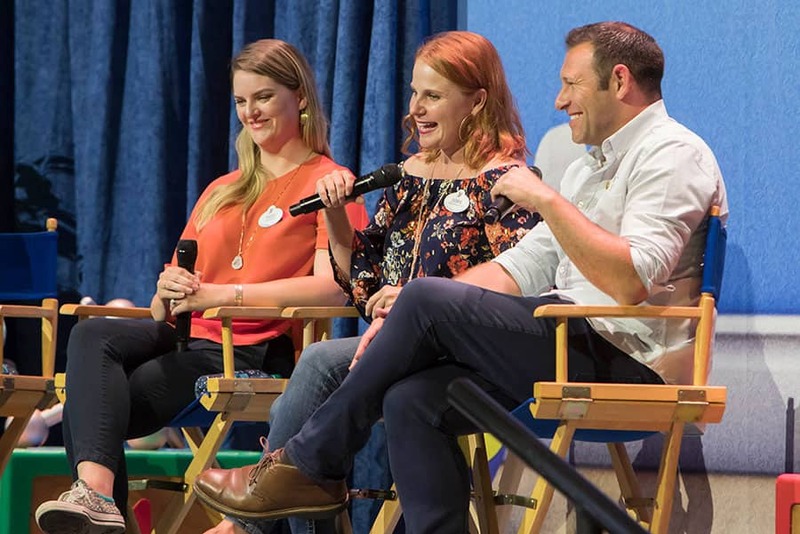 Then, guests were treated to a lively panel discussion with Imagineers who worked on bringing Pixar Pier to life! 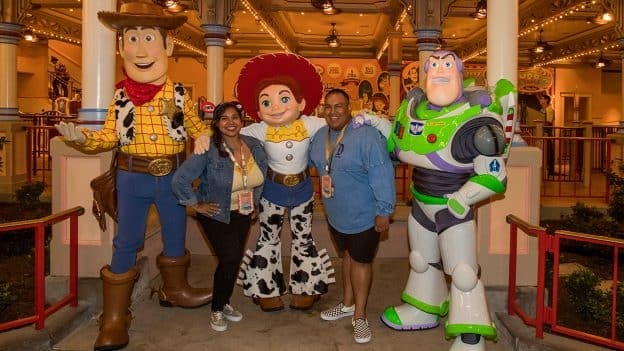 Walt Disney Imagineering Executive Producer Jeffrey Shaver-Moskowitz, Creative Director Tracey Noce and Creative Director Debbie Gonzalez shared a bit about the creative inspiration and behind-the-scenes process behind Pixar Pier. 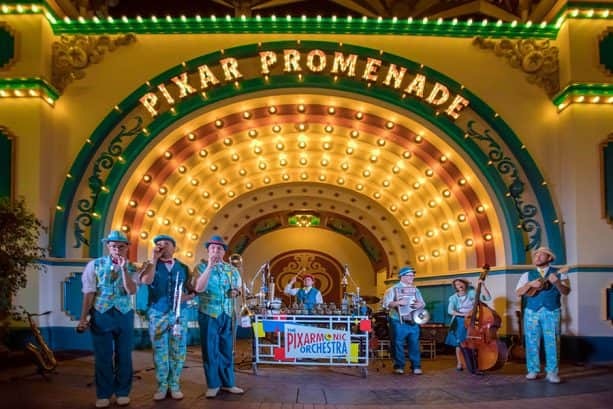 Pixar Pier remained open to event guests after the park closed for the evening. 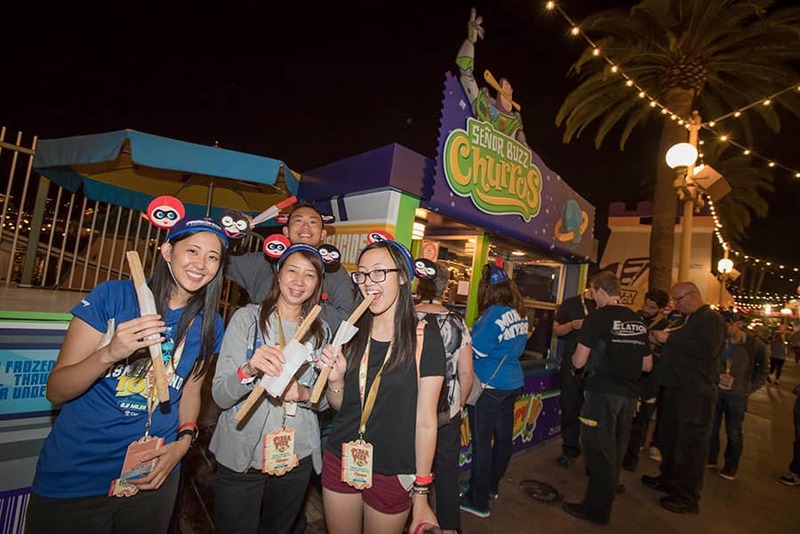 The after-hours party included opportunities to ride attractions—including the thrilling Incredicoaster—taste yummy bites and explore the Pixar-inspired neighborhoods. 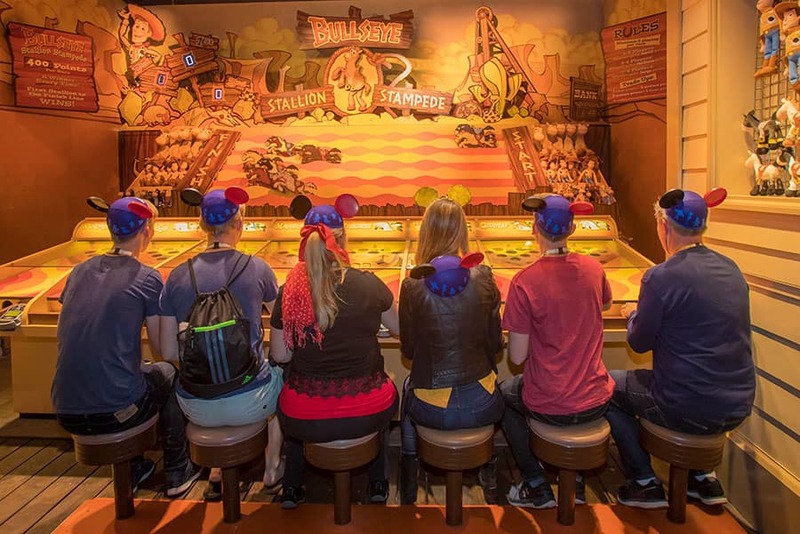 Did you join us for the Disney Parks Blog Pixar Party Meet-Up? Tell us about it in the comments! My boys and I were so lucky to have attended this amazing event! 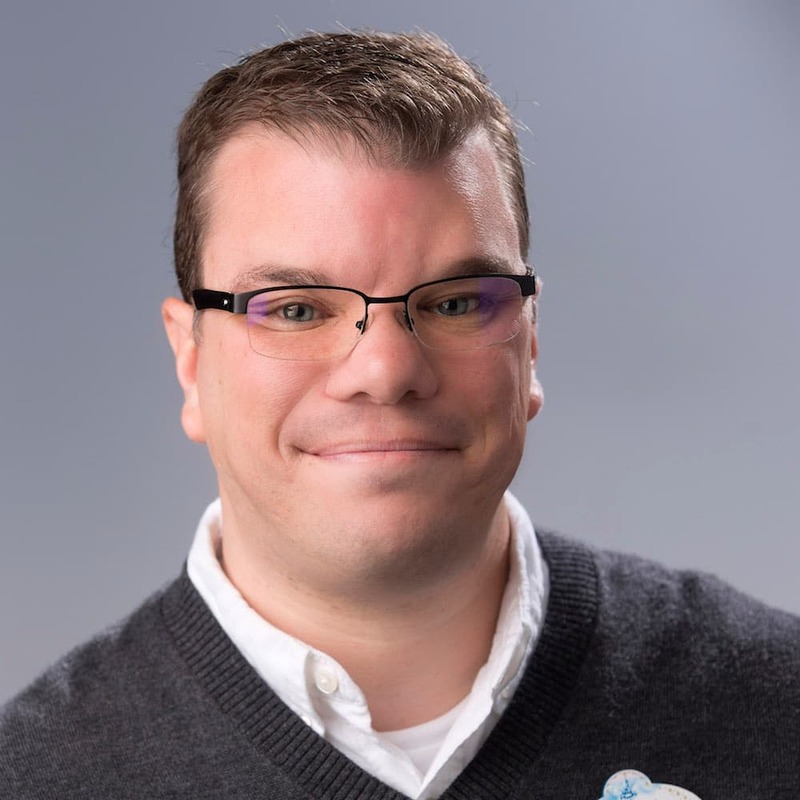 My special needs son had so much fun riding the Incredicoaster 4x in the front row. 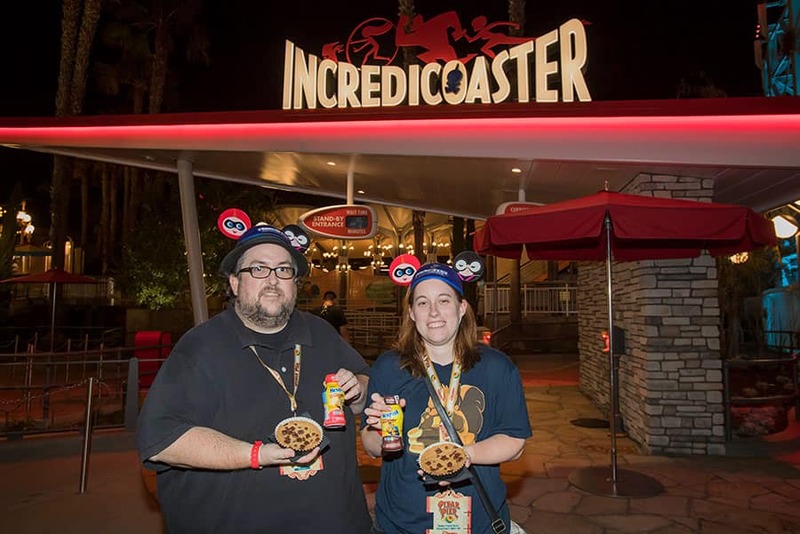 And we were so excited to try all of the yummy food at Pixar Pier. Everything was delicious! Thank you for making us feel like VIPs and being so accommodating with my son…we enjoyed this experience so much. 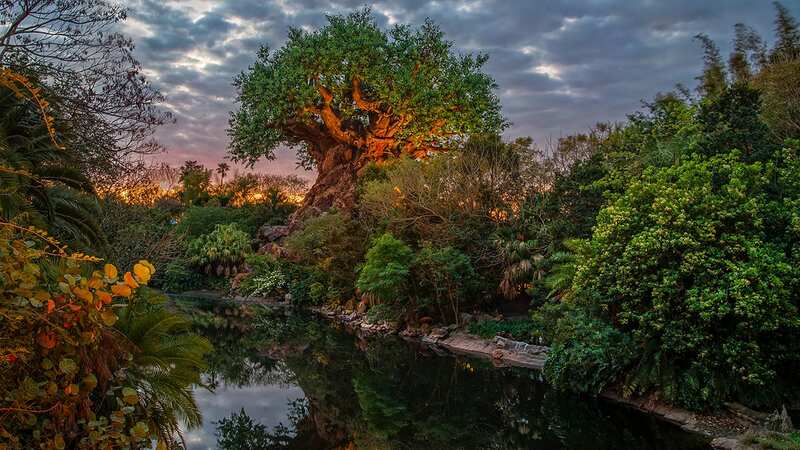 Thanks for a magical night we will never forget! What an incredible event! 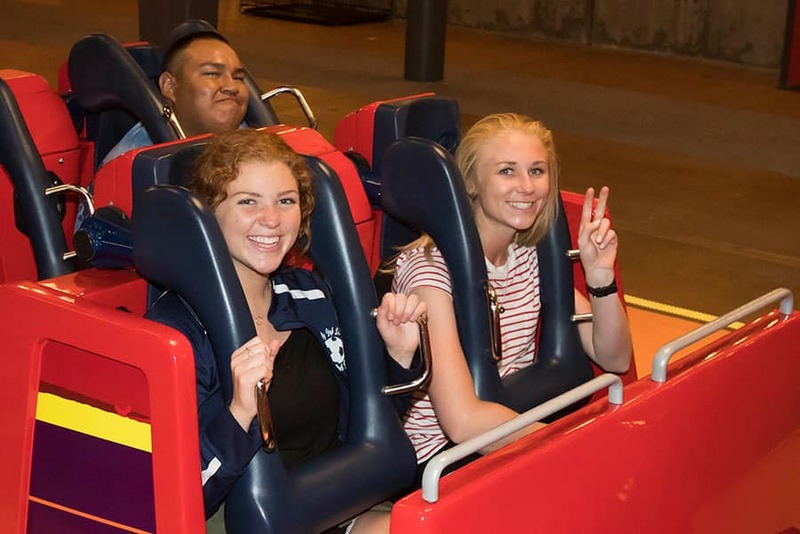 We had fun on the mini adventures inside and out of Pixar Pier. Thank you for all the edible treats and the Edna Mode and Jack-Jack ears. 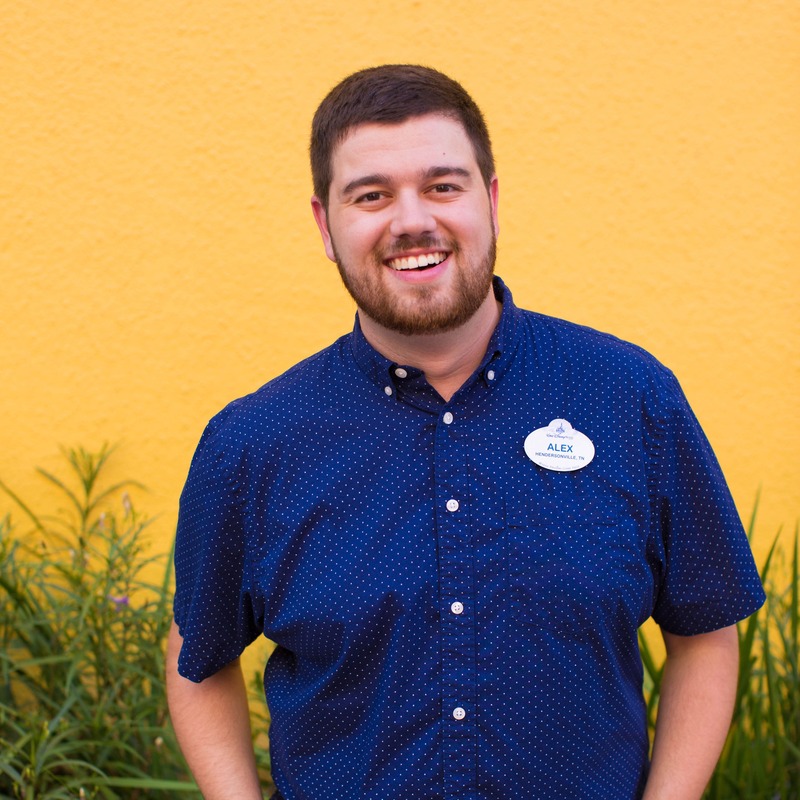 The team did a great job planning and thanks to the Imagineering team for their insights.